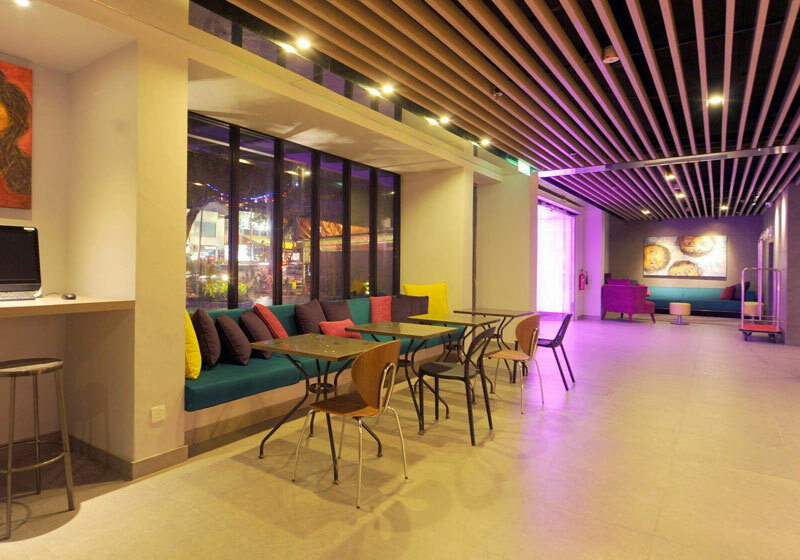 GLOW Penang is positioned for both business and leisure travellers, with easy access to Penang International Airport and the core zone of UNESCO accredited Georgetown. Located on Macalister Road and within walking distance to nearby shopping, eating and cultural areas, GLOW Penang is a perfect starting point for discovering historical Penang! Short Description: Located on Macalister Road and within walking distance to nearby shopping, eating and cultural areas, GLOW Penang is a perfect starting point for discovering historical Penang!